Santa Monica, CA, April 25, 2016— MD Needle Pen. 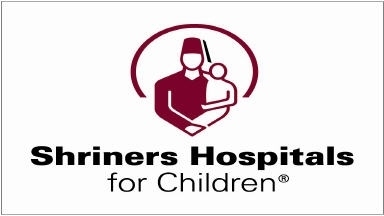 , A new supplier in the aesthetic industry announced the use of the MD Needle Micro Needle Pen for the treatment of hypertrophic burn scars for the children at Shriners Hospital. “Working in the laser and aesthetic field for over 15 years we are always looking for new treatments or techniques to address the needs of our patients. 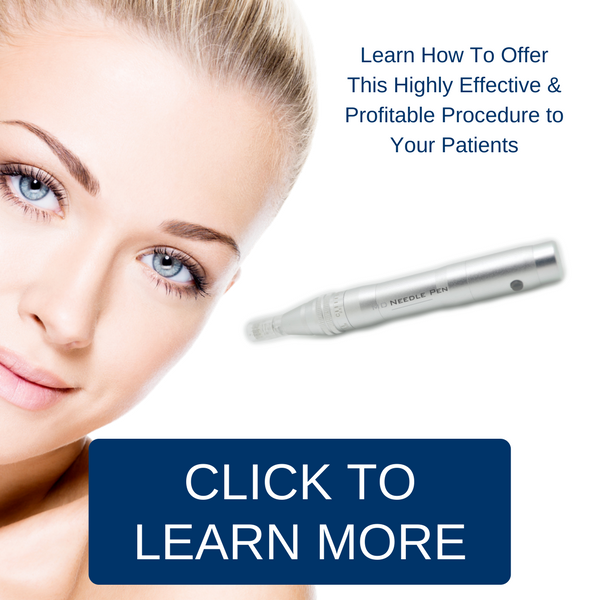 Combining the knowledge of many experts in the field we design protocols to test the results of micro needling,” said John Santoliquido, CEO at MD Needle Pen. Micro needling seemed like the perfect solution, it creates micro-wounds in the skin, like a fractional CO2, but leaves the epidermis intact, so there is minimal downtime. 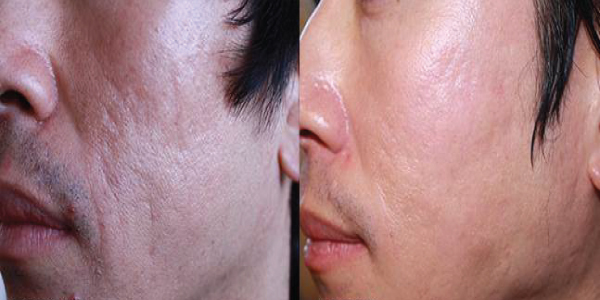 The micro-injuries caused by skin needling close within an hour, reducing the chance for infection and complications. After researching many different modalities to treat burn scars, John Santoliquido found some studies on treating acne and hypertrophic scars with microneedling. Using this information we came up with a protocol to test micro needling on burn scars. The benefits for the patients were undeniable. The children, their parents and all the staff could see a visible change at the 4-week follow-up. Best of all the children easily tolerated the procedure, did not have to be sedated, (numbing cream was applied for 30 minutes before the treatment) and 10 minutes after beginning it was completed. Microneedling with the MD Needle Pen can treat many different skin concerns on all types of patients. With minimal risk, downtime and complications, skin-needling therapy will be a procedure used by doctors, nurses and skin care specialist for years to come. Let the MD Needle Micro Needle Pen show you how to help the most delicate skin concerns. 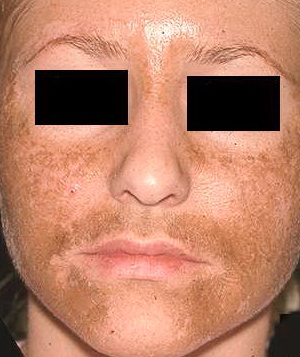 Can Micro Needling Help to Treat Pigmentation?